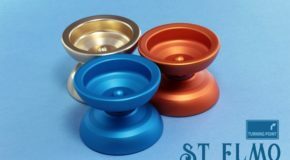 Turning Point ST. Elmo Restock! All New Colors! St. ELMO: As a repeat World Champion in 5A and top contender in 1A, Takeshi Matsuura needs a yo-yo that can do it all! This is his latest signature model – The St. Elmo! The Justin Weber long-string signature CHAMELEON! Two new releases from Turning Point! Turning Point K-Pad Restock! The Original Slim Pads! Turning Point 2 Restock at a New Lower Price! 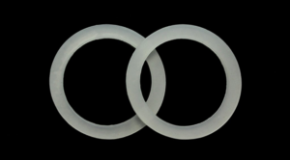 New Turning Point COLONY and HAAST! 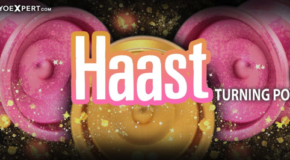 2 New Turning Point Yo-Yos – Haast & Colony! 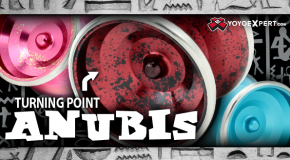 New Turning Point Awoken Anubis & Palpitation! Turning Point Houska Restock – New Colors! New Turning Point AWOKEN ANUBIS & Restock! 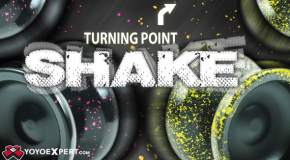 New Turning Point SHAKE Restock! SHAKE: The Shake is an all around incredible yo-yo, you can just feel it from the first throw. It is amazingly stable, super maneuverable, and crafted to fit Takeshi’s style it can handle anything! Turning Point II in Great New Acid Wash Colors! Double Release! 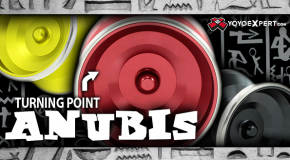 The Turning Point Anubis & Turning Point 2! Turning Point Leviathan 7! New Colors & Lower Price! 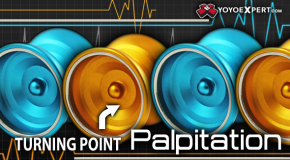 New Turning Point Palpitation & Basilisk Light! New Release! 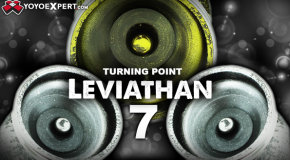 The Turning Point Leviathan 7! 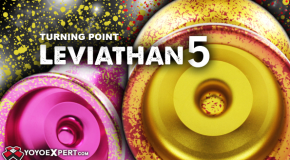 New Turning Point Leviathan 5 & 6! Turning Point just sent us a restock of the Takeshi Matsuura Signature Palpitation in some great new colors! Polished: Blasted: PALPITATION AVAILABLE HERE! 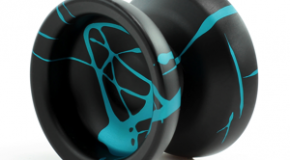 Turning Point just sent us some amazing Takeshi Matsuura Signature Yo-Yos! The SHAKE and the PALPITATION! SHAKE: SHAKE AVAILABLE HERE! PALPITATION: PALPITATION AVAILABLE HERE! 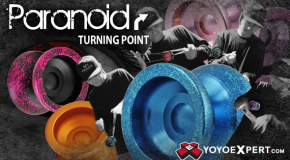 The Turning Point Paranoid is Back in Some Really Cool Colorways! PARANOID AVAILABLE HERE!